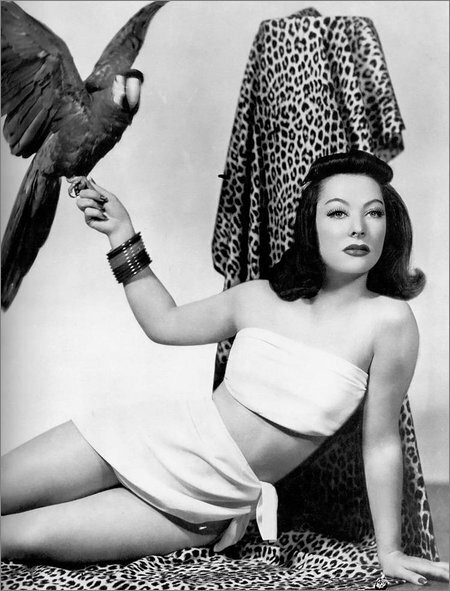 That parrot wasn't just eye candy. On one machine I have 14,347 files with names that end in “.lisp”. Of those, 3,664 contain data that is not valid UTF-8. I'm curious what non-UTF-8 data is in 26% of you .lisp files. Binary blobs? Code from some other character encoding?